British singer Rita Ora has fulfilled nearly every child’s dream of donning a Halloween costume that is so convincing, even the grown-ups are fooled. Social media users guffawed upon seeing a tweet by The Hollywood Reporter magazine that linked to an article about Grammy winners Camila Cabello, Cardi B, and Post Malone—except that the picture of “Post Malone” here wasn’t of the rapper, but one of Ora. The same photo was published on the publication’s actual writeup. According to BuzzFeed News, it’s the first image that pops up if you enter Ora’s name in the search bar on Getty Images. Ora dressed up as the American rapper for Halloween last year. Fans lauded the uncanny getup, so the gaffe pulled by the magazine could easily be anyone’s mistake. 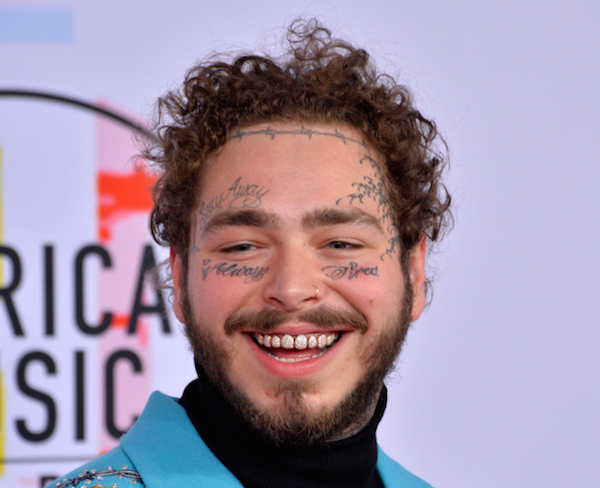 The Hollywood Reporter has since replaced the deceiving photo with that of Post Malone’s actual face, much to the chagrin of some internet users. “If I [were] Post Malone, I’d just let Rita Ora be me in all music videos,” said one Twitter user.